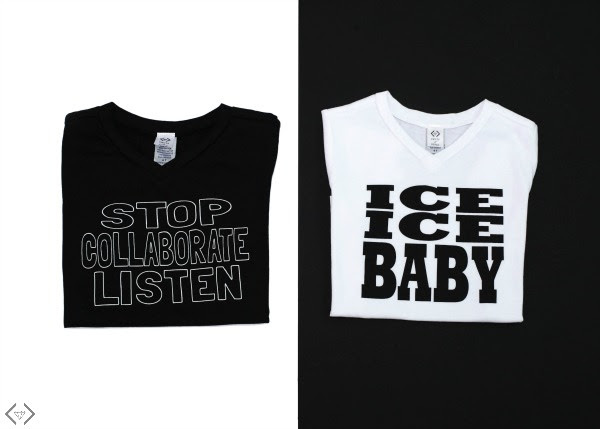 I received these shirts to review from Cents of Style. This post contains affiliate links. One of my favorite things about the summer is the Fourth of July – the lake, the family fun, the fireworks! Our Fourth of July celebrations usually include a trip to my uncle and aunt’s lake cabin in Minnesota. It’s one of my very favorite traditions from growing up and now we get to take our boys there! With tons of family around and tons of things to do, the day just flies by and lots of memories are made. After tubing, jet skis, water skiing, front yard football and baseball, backyard badminton, and fantastic food, everybody loves to settle in around the campfire for stories and s’mores. It really is the perfect summer day! There are two holidays for which I buy everyone in the family new shirts every year – St. Patrick’s Day and Independence Day! I just can’t help myself when I see all the fun new red, white, and blue apparel appear in stores and online. With the boys growing so fast now, they definitely can’t fit into their shirts from the previous year! 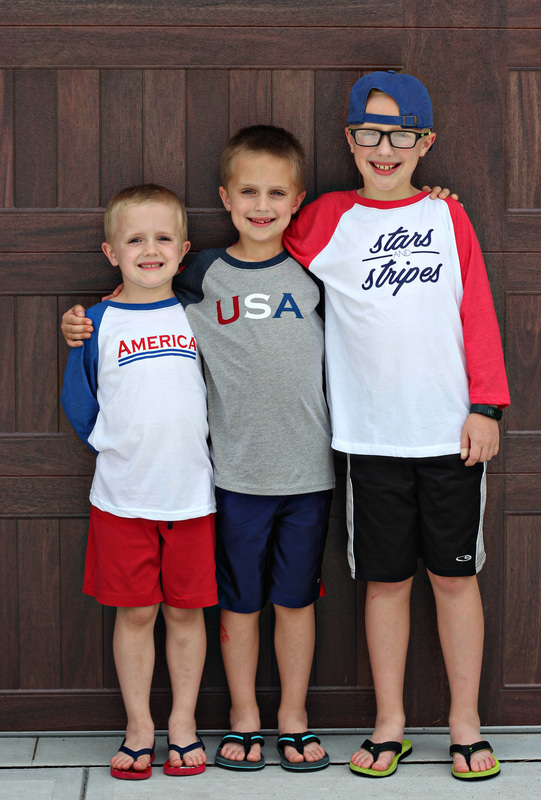 This year, I picked out the boys’ Fourth of July shirts from Cents of Style! 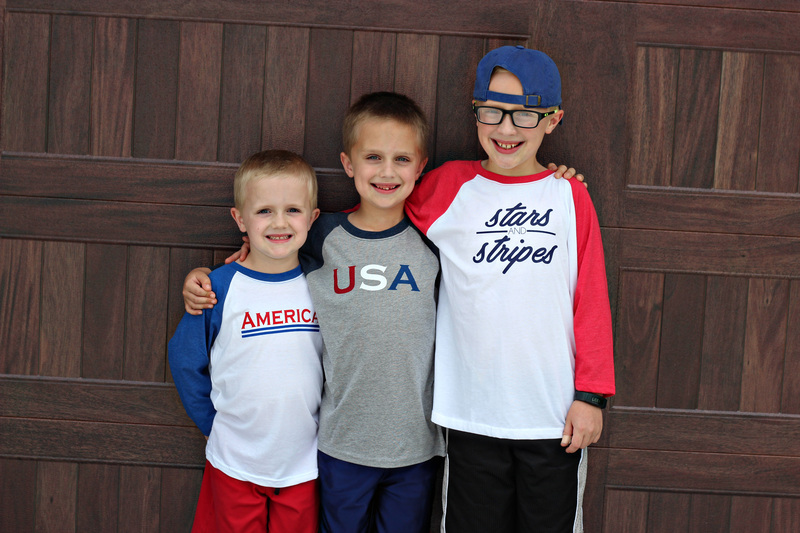 I love these baseball raglan tees so much and so do my boys! 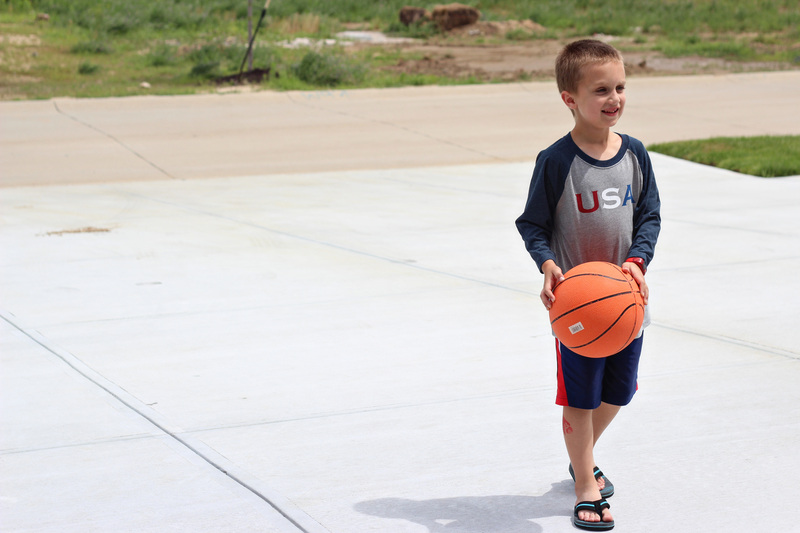 While are July days are usually quite hot, the nights can get quite chilly, especially at the lake, so these are a great option for layering as we head to the campfire! 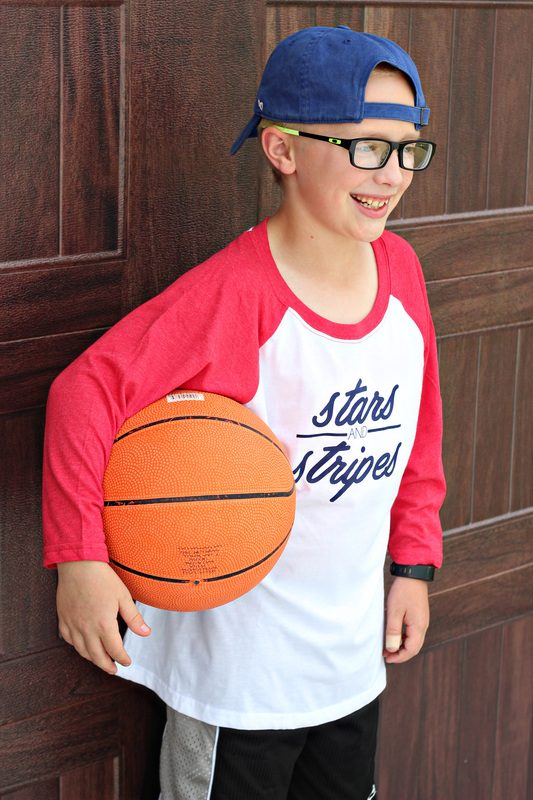 The classic baseball raglan tee is perfect for any age because it never goes out of style! 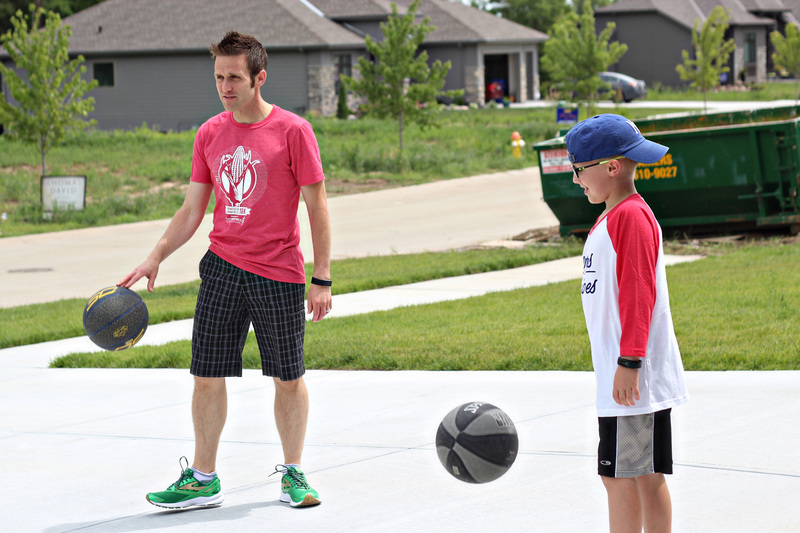 And these lightweight tees let my boys still be active without getting too hot! 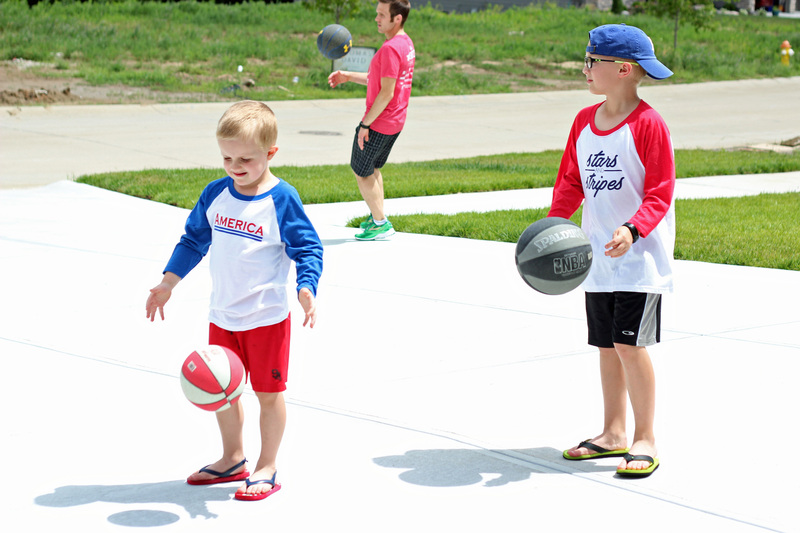 They even wore them for our newest favorite activity: shooting hoops in our driveway! 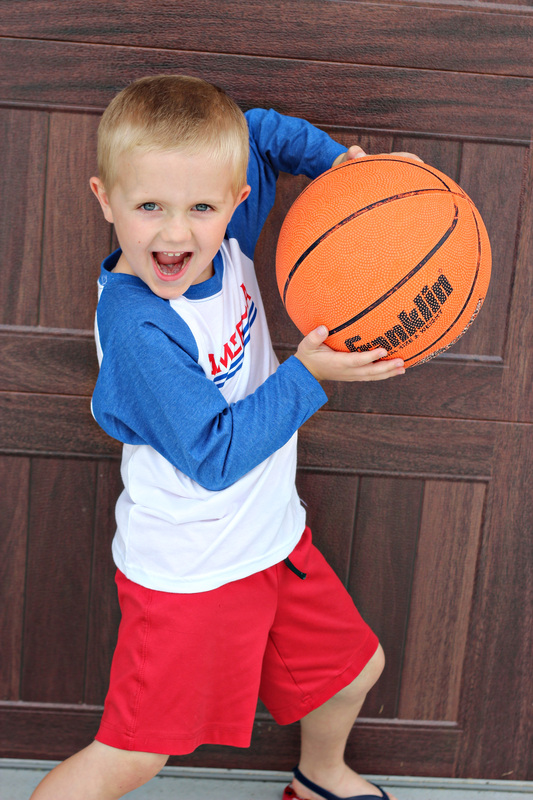 Gosh, I love being a boy mom! 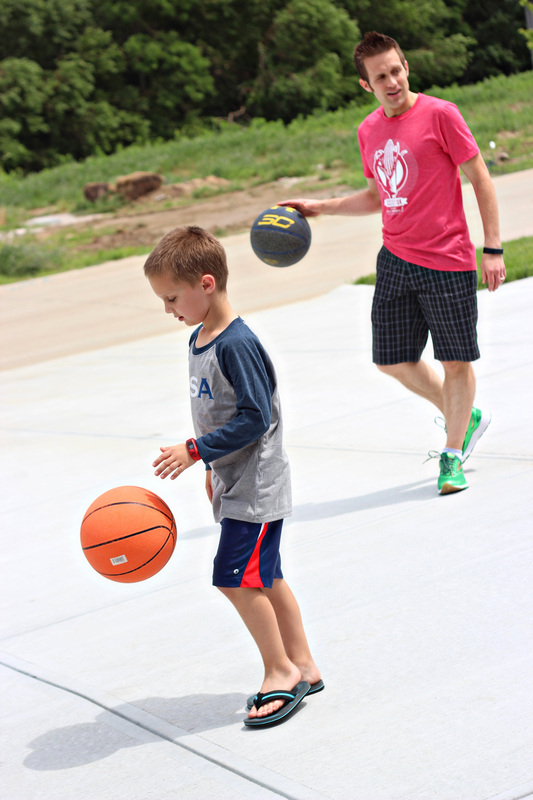 This new basketball hoop by our driveway has been the BEST thing for our active boys – I can’t get them to come inside! 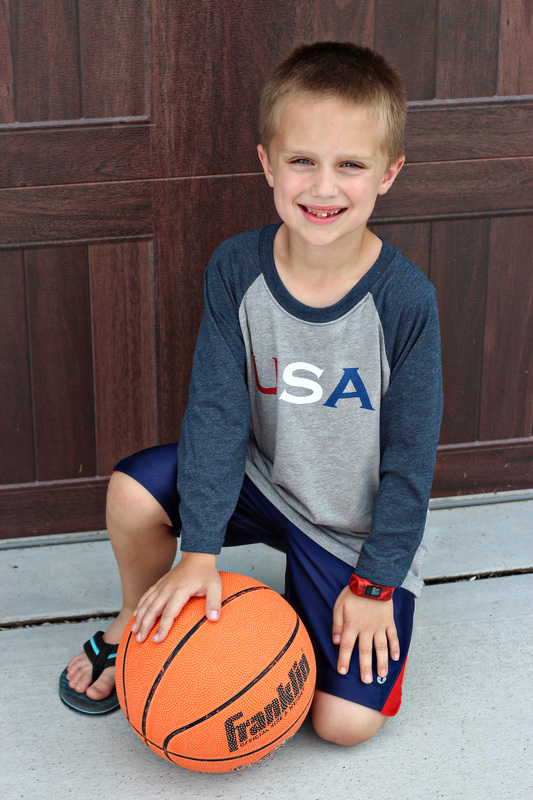 Cents of Style has all kinds of fun and festive kids’ shirts on sale this weekend only! 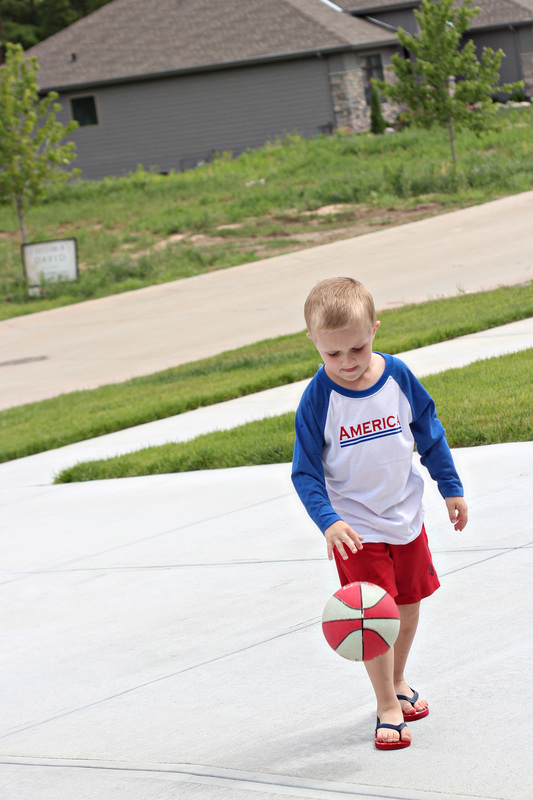 Use the code KIDSTORY to get 50% off all kids’ shirts – some will be as low as $5! Shipping is free, too! This deal ends Sunday, June 18th, so don’t miss out! 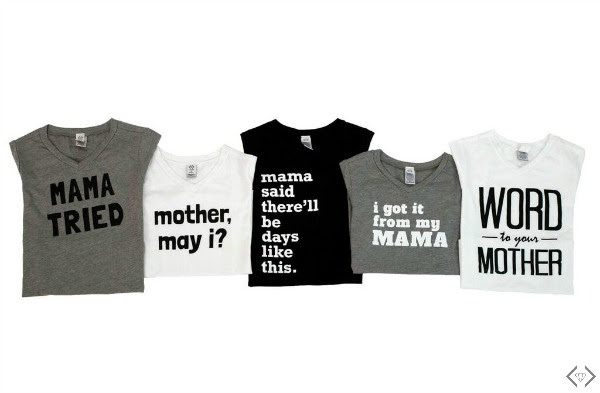 Which shirts will your kid(s) be sporting from this awesome collection? !